With many people falling into potholes of debt, debt consolidation and debt management are becoming a fad. 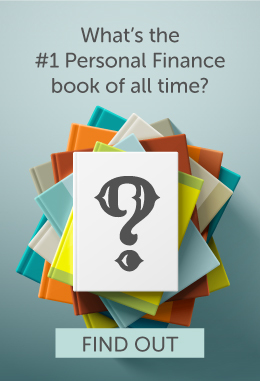 People who do not realize early on that their spending habits are steadily burying them into a debt pit are more likely the same people who are clueless on how to grapple with this overwhelming financial hurdle. 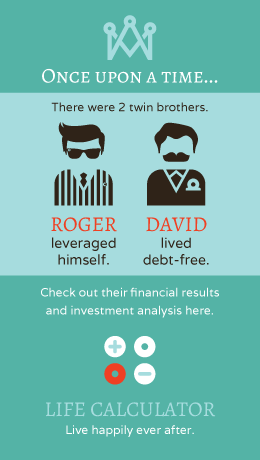 Their only recourse is to look for a debt management company for help. However, they must realize that there are things they can do themselves to mitigate their situation even before seeking a debt management service. 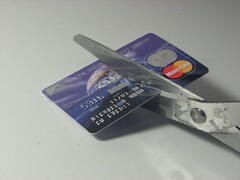 Cut Your Credit Cards. The first thing that you have to do is to stop using your credit cards and only spend for your basic needs. Items on sale do not necessarily fall under the “needs” category. If you have a problem controlling yourself, go get a pair of sharp scissors and cut those plastics! Manage Your Money. Your financial state has a lot to do with the lack of money management. Money management includes being mindful of where you put your money. A good money management software may help you tackle with details with ease, allow you to get a bird’s eye view of the activity of your credit accounts and can even lay out a plan for you when your credit card debts start to pile up without your awareness. Pay Your Debts. “Duh! How? My income is not enough anymore.” You might say. Well, you can start looking for an additional job like waiting on tables. Think of the pay and tips that can help you pay off your financial obligations. You can also check your house for things that you can sell. For sure, with the help of your credit cards, you have accumulated things that you do not really need. They may sell for less but little things will add to a sizable amount that can help you pay off your debt. Start a garage sale or sell on Amazon or eBay. This will help you tidy up not just your finances but your house as well. You do not need a debt management service to do this, do you? Talk To Your Creditors. A debt management service will do this for you for a fee. But why pay for it when you can do it yourself? Especially if you make those minimum payments on time, you can ask credit card companies to reduce your interest rate. Explain to them that you are in a tight spot at the moment and needing their consideration so that you can continue with your monthly payments and eventually settle your debts. If they turn you down, do not be disheartened. Ask again, or ask another creditor. You may also ask creditors for promotions such as promotional Annual Percentage Rates or APRs and balance transfers. These will help you make great savings. As long as you pay on time even if your total debt has grown huge, you may be eligible for credit cards with zero percent balance transfer fee that can extend up to 21 months, thus, allowing you some time to get back on your feet. If after doing these suggestions or if you think these tips will not be of help to your situation, then a debt management service may be called for. Just make sure that the one you obtain is legit by checking the Better Business Bureau or the State’s Attorney General’s Office and seek a company with accreditation. You can ask for referrals from someone you know who had a good experience with a certain firm. Obtaining a debt management service will cost money; try implementing measures to contain your debt troubles first while you still can, but if all these are not enough, then getting a company’s help may be necessary.